What factors do you think of, when you’re considering your personal health? You probably first think about the food that you’re eating, your sleeping patterns, and daily stress levels. However, did you know that your social connections are also an important factor in building and maintaining your personal health? Social isolation isn’t good for us! Research has found that loneliness is a great risk to your health, on par with health risks such as physical inactivity, smoking, or being overweight. Having a social network provides a wide range of benefits: for example, a feeling of connection with other people helps to regulate hormones, such as reducing the secretion of cortisol (a stress hormone) and increasing the hormone oxytocin (a hormone tied to feelings of contentment, calmness, and bonding). 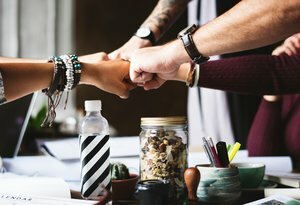 The benefits of social connection become even more pronounced when you’re struggling with a chronic illness. Friends, family, and colleagues can become important parts of your support network. Having these people in your life can significantly improve your ability to cope with stress, and a feeling of being valued by others is an important psychological factor in overcoming the negative aspects of chronic illness. Take time to invest in the existing, meaningful social relationships in your life! 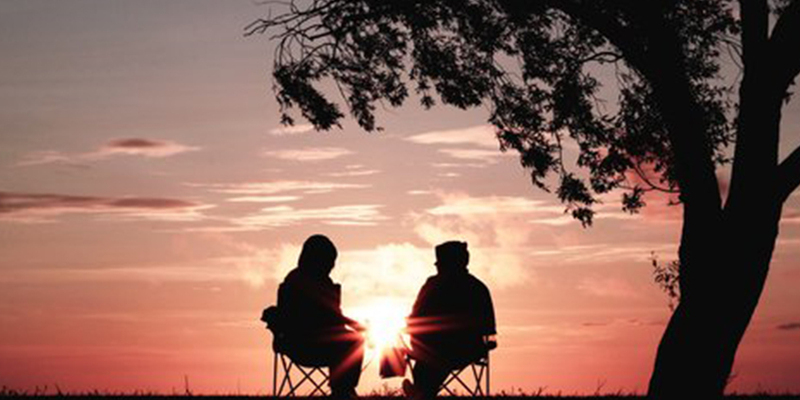 Even when you’re feeling super busy, stressed, and overwhelmed, these relationships are essential to your wellbeing and will help you get through the tough times. Set the intention to make new social connections – then, take action! For example, join a Facebook group which shares your interests. This is particularly important to help you find like-minded individuals who will ignite your soul. Step away from your judgements, but reflect on where you find joy and energy in social connections. It’s important to be open-minded in meeting new people, but do not expect that you will find energy in every connection in your life! Reflection will help you have honest conversations with yourself and others on your needs and setting healthy boundaries. We invite you to build your social connections by joining one of our upcoming free workshop series in Kitchener, Ontario! These evening sessions will help you learn how to improve your emotional and physical qualify of life, while also introducing you to others similarly interested in taking positive action for their health. Register for our first November 28th seminar on the six overlooked causes of autoimmunity below, and stay tuned for more to come! Dr. K and her team are known for their heart-centered approach to empowering patients to become their own health advocates. Our care team takes a balanced, practical, and sustainable approach to treating your body’s dysfunction and optimizing health. After you have read about our unique approach to empowering your health journey, we’d love to hear from you. Let us answer your toughest questions. Simply schedule a free consultation with our patient coordinator at 519-745-1600 or via our online appointment scheduler.